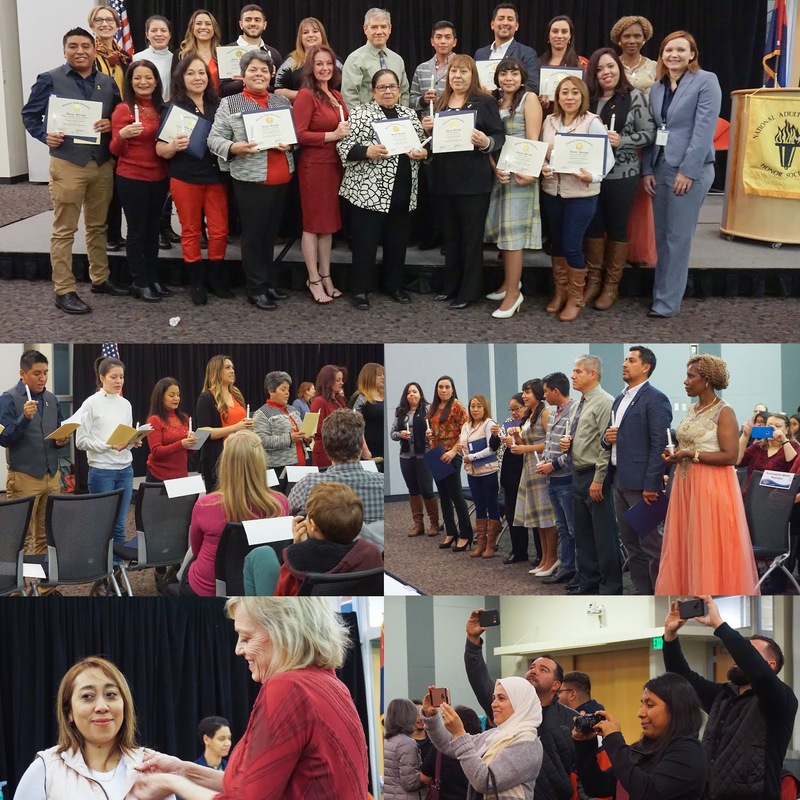 Rio Salado honored 21 new National Adult Education Honor Society (NAEHS) members at its 25th annual induction ceremony on Feb. 21. 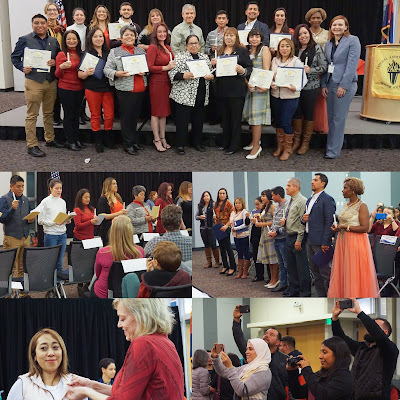 The NAEHS ceremony recognized College Bridge Pathways (CBP) students who are enrolled in Rio Salado’s English Language Acquisition for Adults program, which provides instruction for students learning English as a second language-- and Rio Salado's GED® Test Preparation Classes. To qualify for a nomination, students must demonstrate exceptional commitment to their educational goals, persistence in class, a strong work ethic and willingness to help fellow students. Each year the NAEHS induction ceremony recognizes outstanding students who have decided to return to school or pursue an education despite the many adversities they face. Members come from all around the world and from diverse backgrounds, but they all share one thing in common-- a desire to continue their education and reach for their dream! 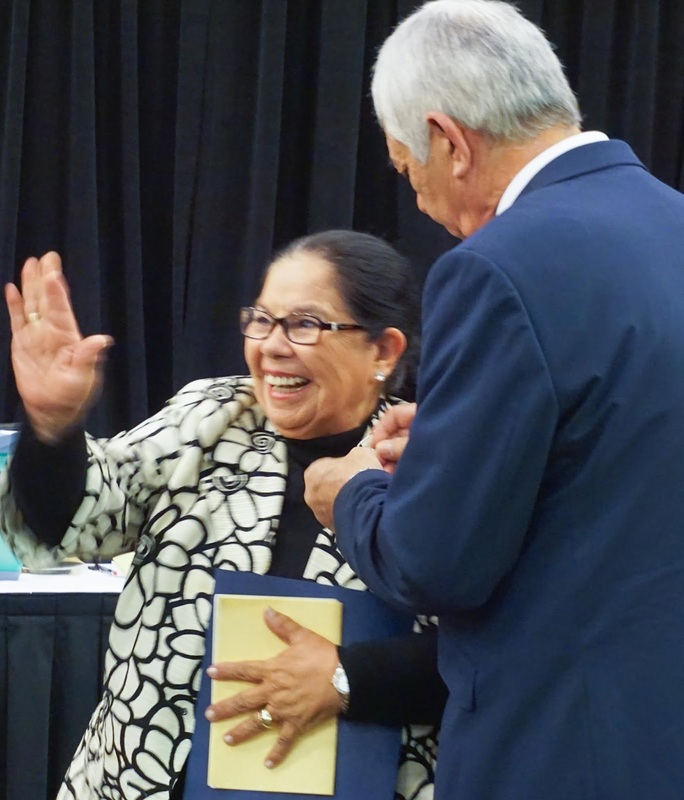 Joining the new inductees at the ceremony were family members, Rio Salado staff and representatives from the Arizona Department of Education, Adult Education Services. Here’s to the Rio Salado NAEHS Class of 2019! 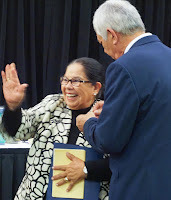 See additional event photos on our Facebook page. About NAEHS: The mission of the National Adult Education Honor Society is to provide meaningful recognition to deserving adult education students, to improve student employment opportunities, to develop student ambassadors for local adult education programs and to create adult education awareness with school administrators and state legislators. Learn more about Rio Salado's CBP programs by visiting www.riosalado.edu/programs/abe.